In a previous article we learned how to update Firefox on Ubuntu, today we are going to learn how to update google chrome web browser in Ubuntu Linux. 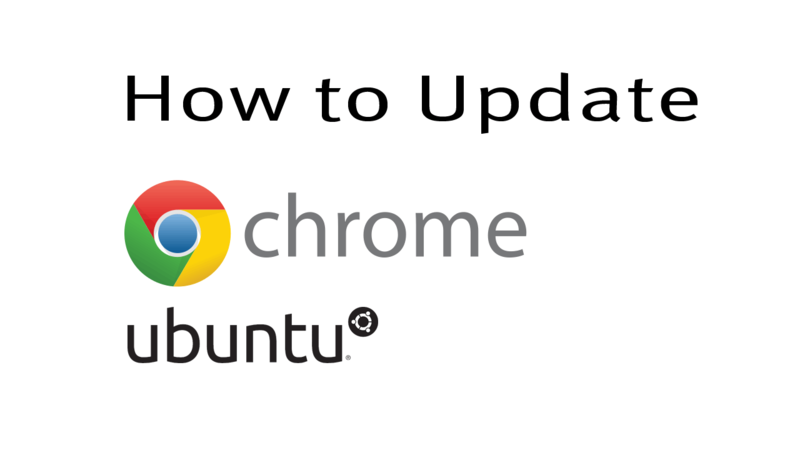 You can use use this guide to update chrome in any Ubuntu version, including Ubuntu 18.04 and 16.04 LTS. The updating process is very straight forward, same as you install Chrome in Ubuntu. First, you need to get the latest chrome deb package, then install the deb package with software installer. To start, go to the website www.google.com/chrome/ and download the latest google chrome 64bit deb package. 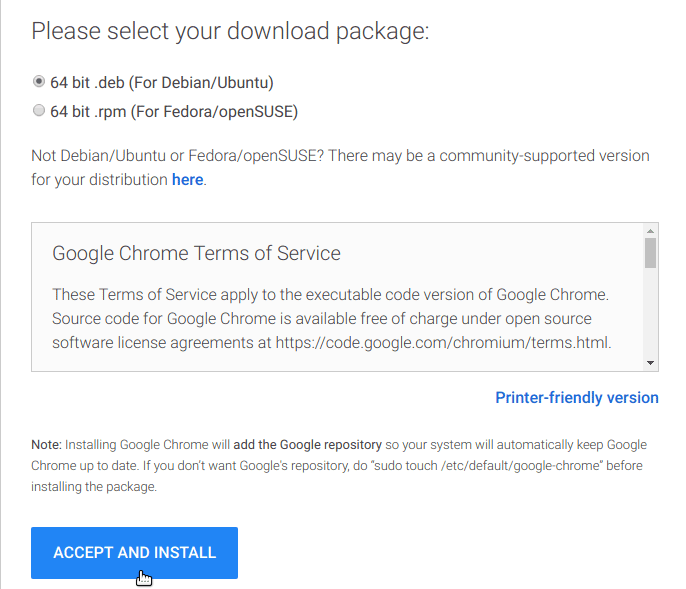 Once the download is finished, right click on the chrome deb package and select "Open With Software Install". The Ubuntu software installer will recognize that you have already have installed google chrome on your PC, So it will update chrome to the latest version. You will not lose any existing data, such as browsing history, bookmarks, saved password, etc. Make sure to update chrome whenever a new stable version is available. You can click on this link to find out what is the latest chrome stable version is.